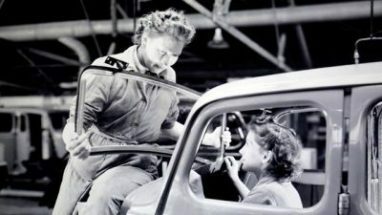 Since March is Women’s History Month, we thought it would be the perfect time to highlight how influential women have changed the car industry throughout history. When it comes to the history of cars, people tend to think of Henry Ford, Karl Benz, Walter P. Chrysler, Horace Dodge, or other men whose names are behind the most recognizable car brands on the market today. 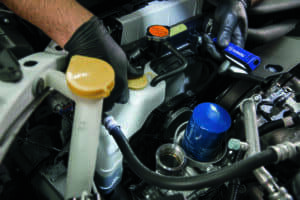 Coolant System Flush: Why is it important? Coolant, also known as antifreeze, is a fluid used to transfer excess heat away from your engine, which prevents it from overheating. Coolant is also used to keep metal from rusting and keep rubber or plastic parts from corroding, all while stopping the water in your engine from boiling. 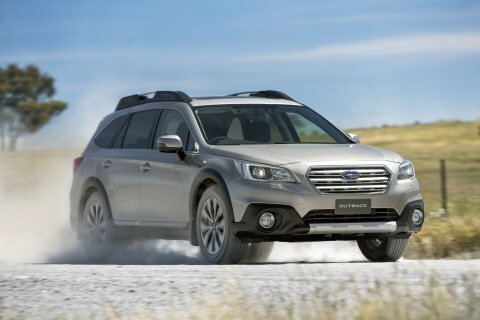 All-Wheel drive and four-wheel drive are similar drivetrains except with subtle differences. An AWD vehicle may be better equipped to handle slippery winter driving while a four-wheel-drive car, truck or SUV is more suited for off-roading driving. It’s important to have all of the information that you can when buying a car. Although, there is a lot of false information out there based on myths and false facts. The used car market suffers from those.